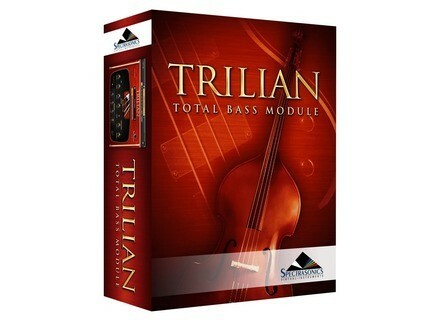 Spectrasonics has announced that the release of Trilian has now been moved to 26th October 2009. The company announced that the launch, which was previously planned for June, has been delayed due to the sad loss of Barbara Klinger, Spectrasonics' longtime warehouse manager and launch coordinator. 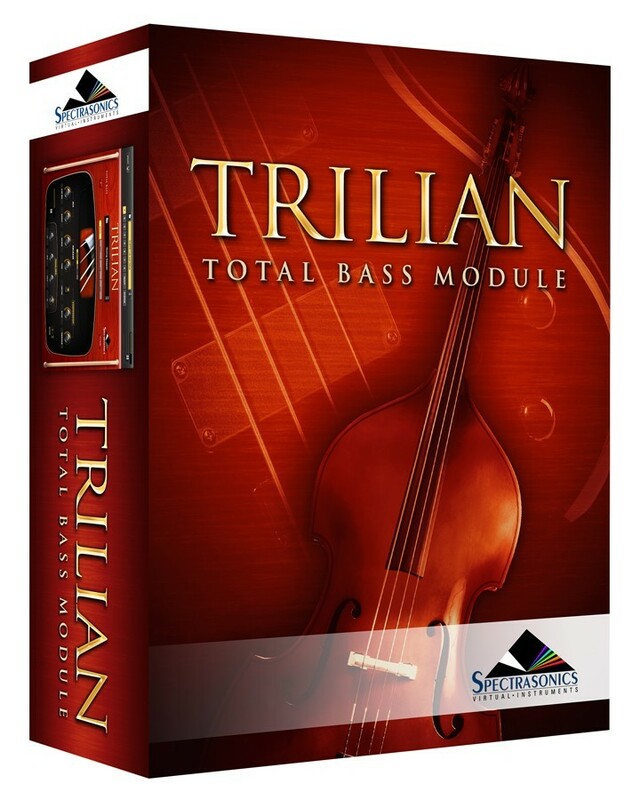 Voxengo Tube Amp 2 Voxengo has released version 2.0 of Tube Amp, an update that includes x64 and Mac OS X versions.